Build Low for economy or build High for the View. 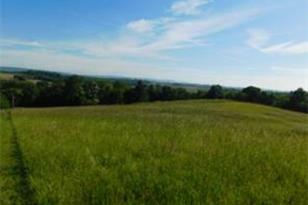 Two perc test locations available for this dramatic 6+ acre parcel that is open and cleared. Septic design approved for a sand mound system. Large area for crops or a few animals. 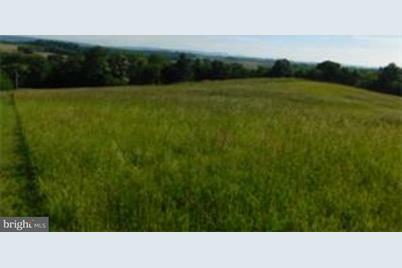 NOt far from Bernville for stores and Route 183 for Major Highway access. There is a sloping site for an earth sheltered home. Consideration should be given for Solar or wind energy use. Electricity, phone and cable are also available. Virtually no noise pollution. Address of 2951 is NOT an official address. It was given for GPS purposes only. Driving Directions: From Route 61 turn West onto Mohrsville Road. Turn West onto Main Street into Centerport. Turn West onto Irish Creek/ Bernville Road. About 2.5 miles. 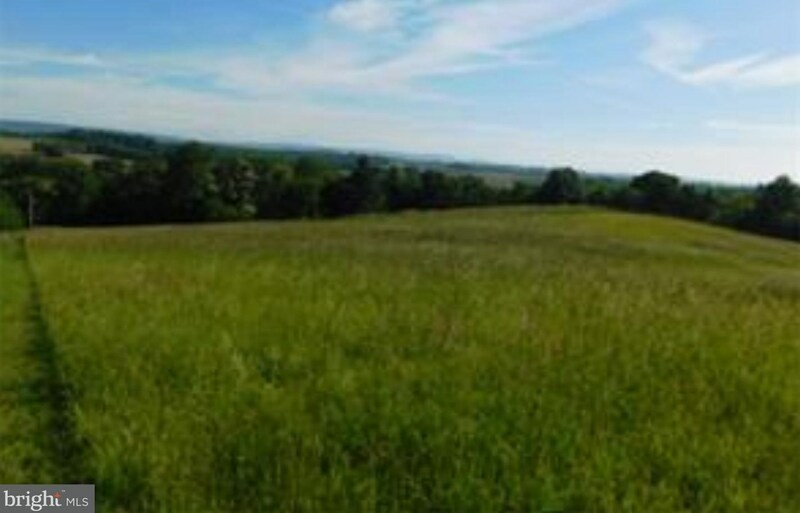 2951 Irish Creek Road, Mohrsville, PA 19541 (MLS# 1002336084) is a Lots/Land property with a lot size of 6.54 acres. 2951 Irish Creek Road is currently listed for $109,000 and was received on August 29, 2018. Want to learn more about 2951 Irish Creek Road? 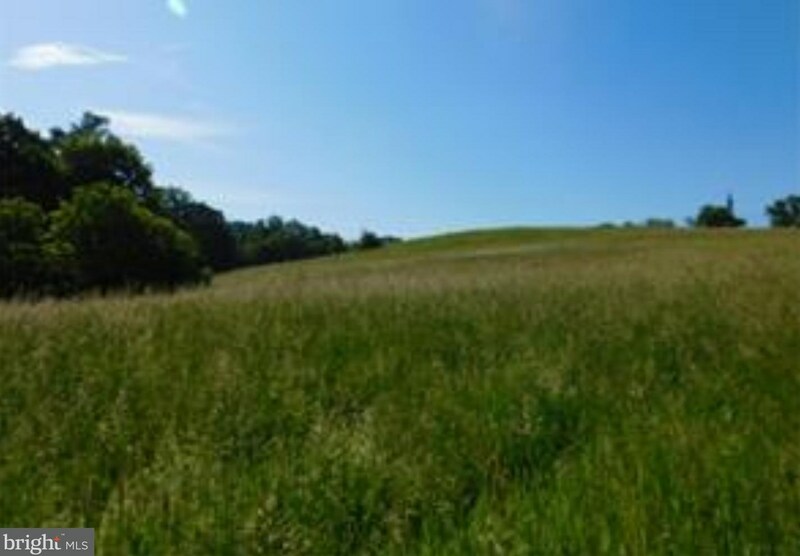 Do you have questions about finding other Lots/Land real estate for sale in Mohrsville? You can browse all Mohrsville real estate or contact a Coldwell Banker agent to request more information.